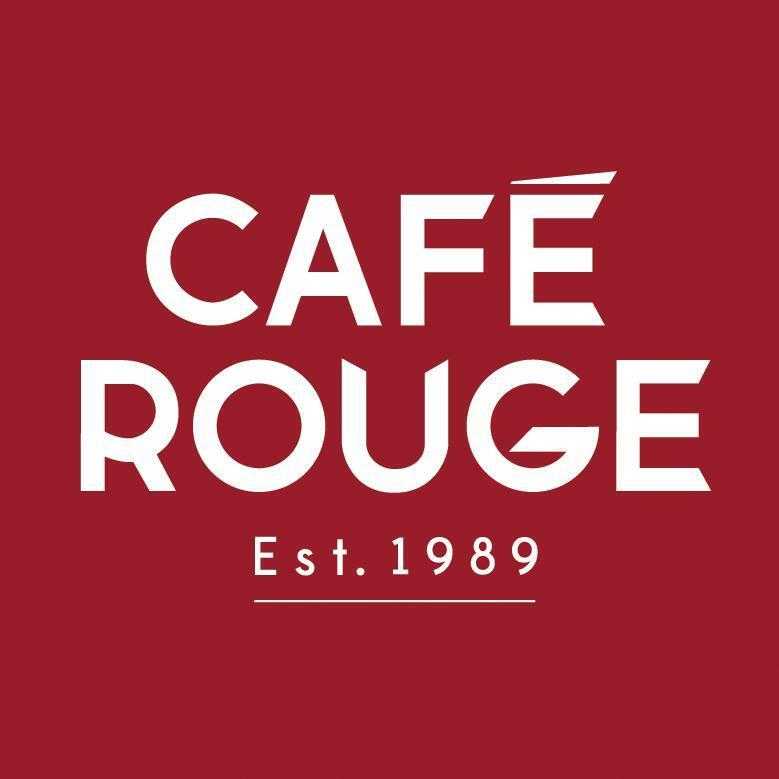 Cafe Rouge have a new menu, and they have discontinued the hummus baguette, which is a big shame! A few years ago they took it off the menu, but you could still order it because they had all the ingredients in the kitchen still, and due to this, they put it back on the menu as people were still ordering it, but now it's gone, properly! Thanks for this! We used to love eating at Cafe Rouge before we became vegan, so this is brilliant to know. Awesome! When you go back, let me know how you get on, and if they say they can make any more dishes vegan! 🙂 Thanks! Oh duh! Sorry I hadn’t even twigged to look at the dish itself. In my head it was some sort of nut roast!